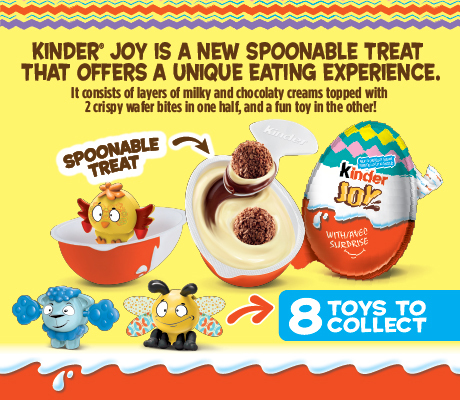 Bring JOY to Easter with a KINDER® JOY spoonable egg treat! 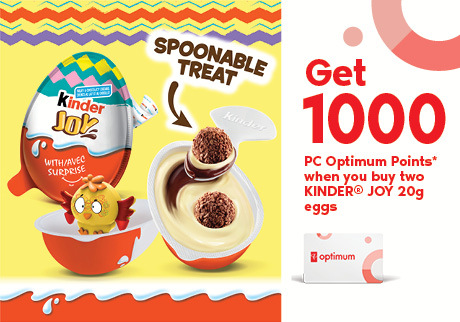 Get 1000 PC Optimum Points when you buy two KINDER® Joy Easter 20g eggs. 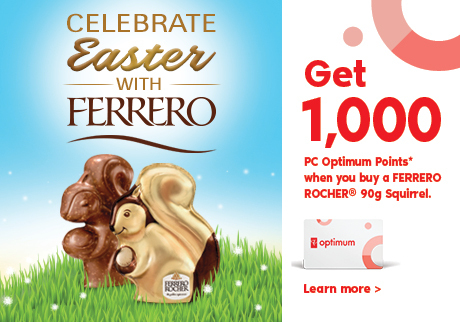 Offer valid Saturday March 23 to Friday April 19, 2019. It feels wonderful to get rewarded! 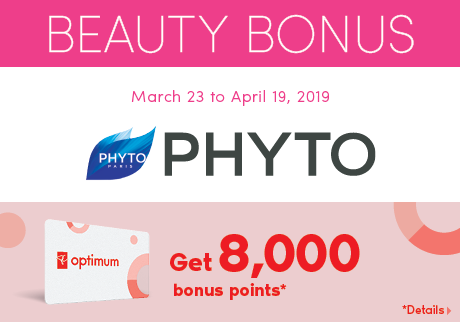 Check out the Phyto beauty bonus and fall in love with all things beautiful. 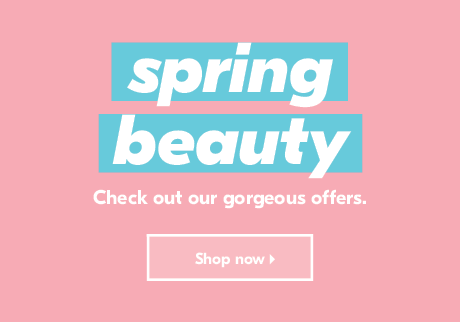 Explore spring’s most beautiful finds and take advantage of some gorgeous offers.